There were some specific requirements from the Lixus Beach Resort manager. For example, video surveillance provider should deliver high-quality and aesthetically pleasing products to cover all of the main roads and public activity places. Additionally, the resort required outstanding image quality, with clear and stable imagery. 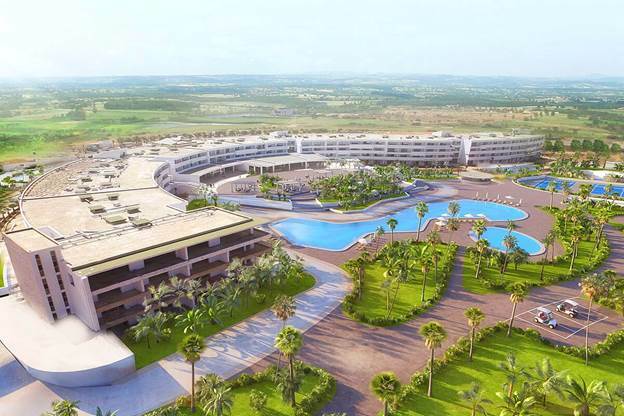 Uniview, as one of the leading video surveillance technology brands in Morocco, delivered multiple products and a complete surveillance solution to Lixus Beach Resort based on these requirements. 1. IP67: UNV camera supports a high waterproof level IP67. Cameras work reliably in the humid environment. 2. Corridor Mode: Conventional image display format which is 16:9 would miss a lot of information when monitoring long and narrow areas such as a corridor. UNV Corridor Mode helps to reduce unnecessary monitoring regions and show more details of the relevant monitoring area. 3. 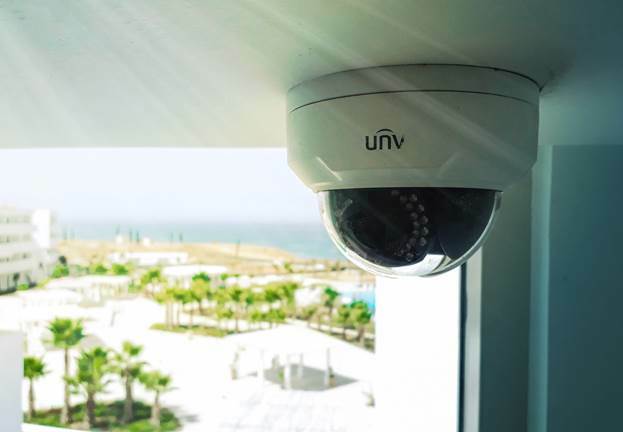 POE function: all UNV network cameras use POE function to supply the power, it is very convenient for Lixus Beach Resort manager to maintain the same power source or line. 4. Ultra 265: All series of UNV network cameras are integrated advanced video compression technology H.265 together with self-developed compression technology which called U-code to reduce up to 95 % bandwidth.